The VPN Lab - VPN Guides - Roku Guides - Should I Use TorGuard With Roku? TorGuard is a renowned VPN service that’s ideal for both VPN beginners and seasoned users, which is why it has a very respectable number of subscribers all over the world. 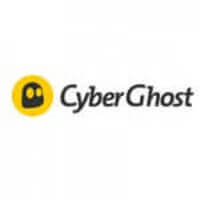 It is widely known as one of the rare VPN software solutions that allow its users to access any of the popular geo-blocked streaming platforms and it works with some pretty obscure platforms. With that in mind, let’s see if TorGuard can also unlock geo-restricted content on Roku. Since not even the latest Roku devices have native VPN capabilities, there are two ways to connect your VPN with your Roku. 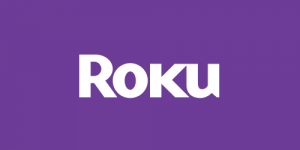 You can either use a VPN router or share the Internet connection from your computer with the Roku device. That being said, this won’t actually do anything if your chosen VPN can’t unblock geo-restricted content on the most popular streaming platforms (Netflix US, Hulu, and others.). Luckily, TorGuard allows you to access them from pretty much any place in the world, which makes it an ideal VPN solution for Roku. TorGuard also supports Tomato and DD-WRT, so you can choose how you want to connect the VPN with Roku.